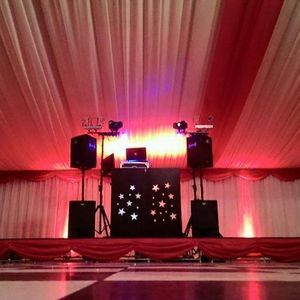 A S Entertainment is a Kent based events company supplying equipment for private and corporate events for children and adults. 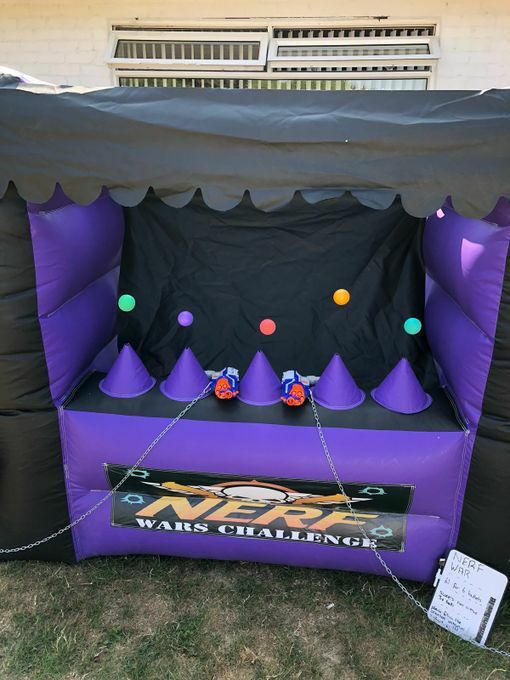 we are a professional wedding and events disco/dj and can supply inflatables, we offer nerf parties and a rodeo bull and we can supply sweets and balloons for a complete party package for any event. 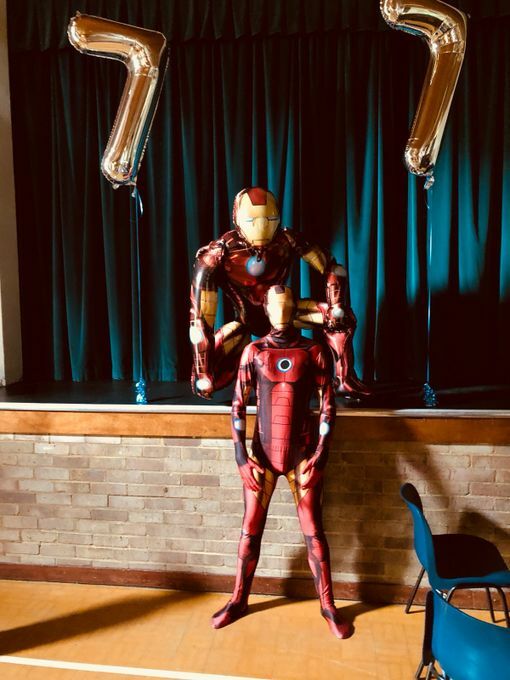 We have no limit to how many children can be invited but we do advise how many children can use equipment at one time for health and safety reasons. 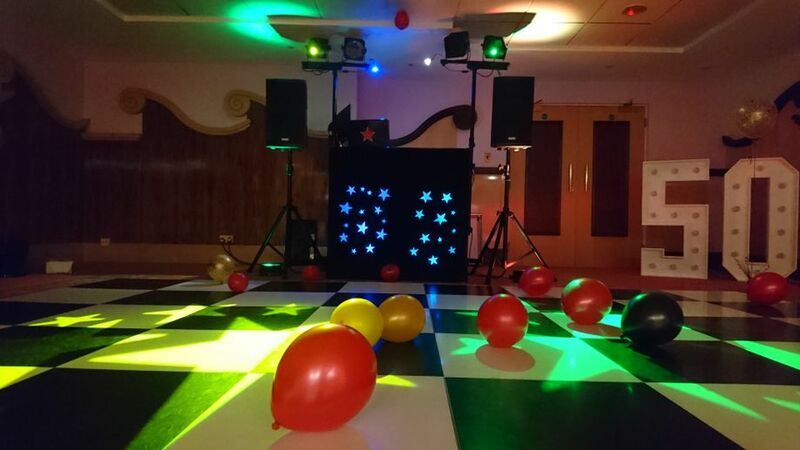 specialise in childrens parties and we are DBS checked. Full PLI and copies can be sent to the customer or direct to the venue.